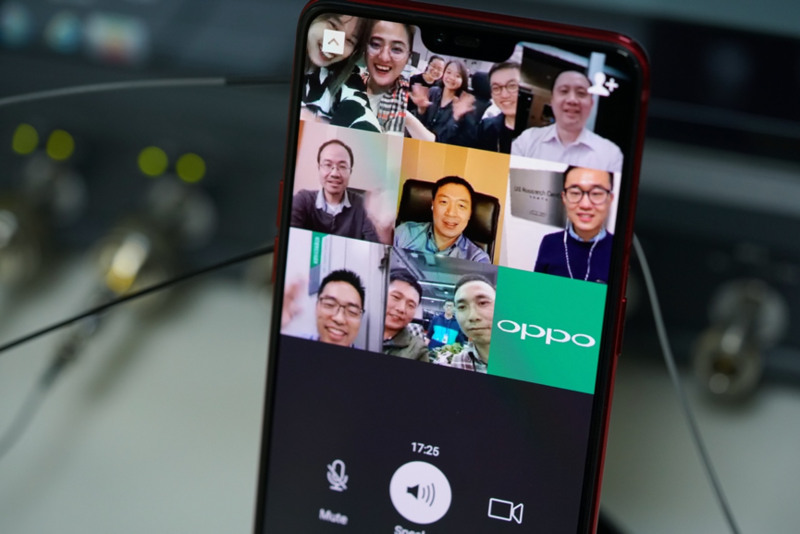 OPPO today announced it has successfully completed the world's first multiparty video call on a smartphone enabled by 5G. Engineers from six OPPO research and development (R&D) institutes worldwide participated in the video call. “This is a huge milestone for OPPO – as we strive to become one of the first manufacturers to launch a commercially available 5G smartphone.” said Kevin Cho, Managing Director at OPPO New Zealand. “This is just the beginning. Through 5G, we are creating truly immersive and revolutionary smartphones that will unlock a whole new user experience for Kiwis. Whether it’s virtual and augmented reality (AR), 3D video calls or online games the opportunities are endless and we’re proud to be leading the charge,” added Cho. As a pioneer in 5G technologies, OPPO completed one of the world’s first 5G signaling and data connections on a smartphone in August 2018. Following this, OPPO became the first company to complete a 5G Internet access test on a mobile device in October. This latest milestone of completing the world’s first multiparty 5G video call once again demonstrates OPPO’s technological advancement in the development of 5G smartphones. It also brings the company a step closer to being one of the first manufacturers to release 5G handsets commercially in 2019.